Creating Podcast From Video is easily doable and fun! I’m really into podcast nowadays. When I go out for my morning walk, I listen to podcasts. I enjoy the outdoors and work at the same time. 😉 I like video, but that’s not easy to take away. What a solution there’s podcast. That’s why I like to create podcast now. To take away! And I create video’s on a regular base now, it’s really great to do. So, I think it must be easy to create a podcast from the video. 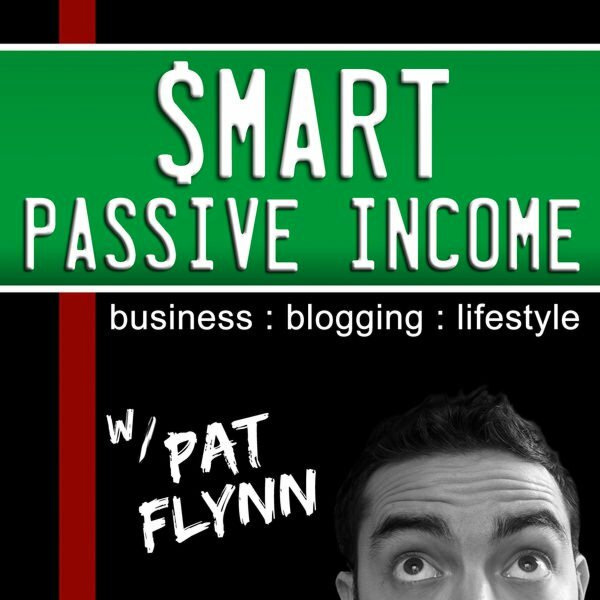 I like Pat Flynn most I think, He’s easy and I learn a lot. More than that, I like to start my own podcast now. I’m preparing to do that. Listen to his podcast HERE ! Any tips? To get me started? And I’ll keep you posted here how I’m doing. > > > > > Here’s Where You Can Get Audello NOW! Get in front of potentially millions of engaged and targeted people quickly and easily. Use the power of huge audiences to grow an engaged mailing list of raving fans. Use your new found authority, audience and engaged mailing lists to generate additional income! The time to Podcast is NOW! Including drag and drop audio page creation, timed audio events, playlists, detailed analytics and more! PodcastingEverything you need to record, schedule, publish, track or import your podcast. 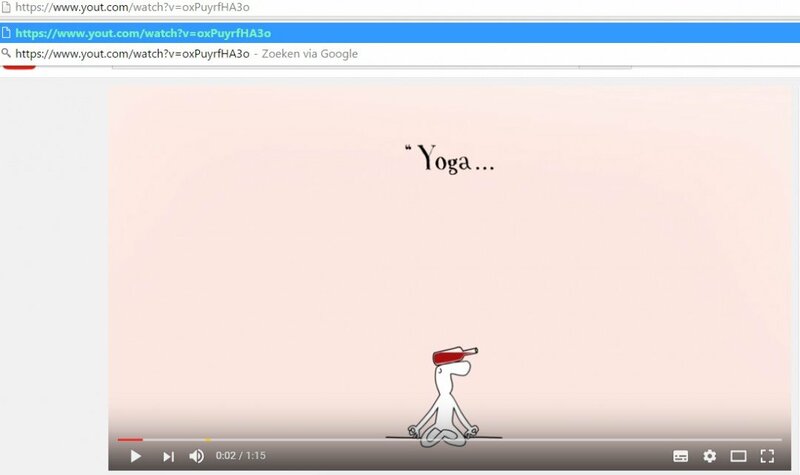 Youtube Editor Yout Instruction. The tool is called: YOUT ! With this tool you are able to easily edit a youtube video. Do you too think this is a great tool? I hope you like it and take advantage with this. If you like to create video you’ll certainly get excited when you use this tool and notice it’s so easy to use. That’s why I want you to know about it. 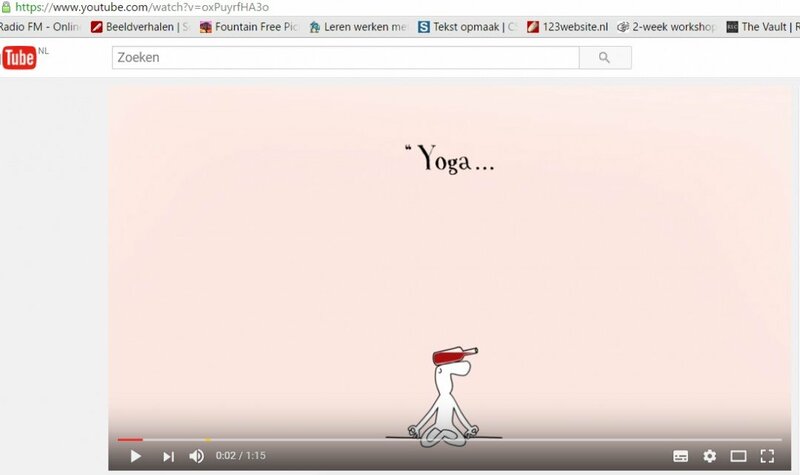 By example a video animation for wine lovers who wants to learn yoga. 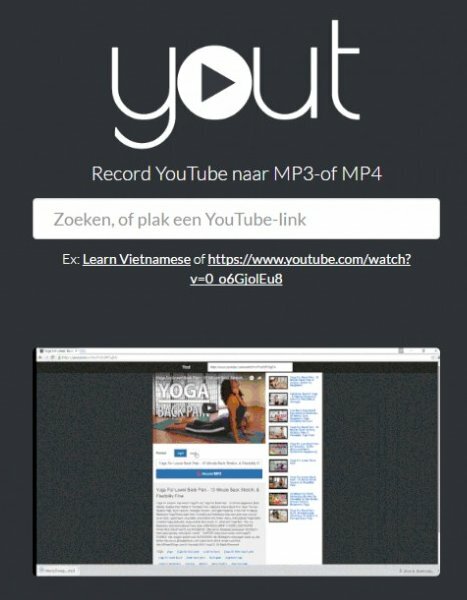 As seen on the screen above the Url is now changed into “yout” instead of “youtube”. Now you are on Yout! You now see the video shown into a litte box. As easy as that! Beneeth the box you see the handlers you can use. You can move them to make the video shorter. So now you have moved the handlers the new video is ready to be recorded. You can record the video to MP4 in low or higher quality. Or you can just take the audio out and create an MP3 file. It’s all up to you. I hope you have great fun with this tool! Video Women saying NO tryout campaign is a result of working with Viddyoze, moviemaker, and a few more tools. You need to use a mix of existing tools to create a movie that answers your vision best. There’s no translation yet, but the video is about aikido training for everybody. Saying no is a problem for a lot of people and when they DO say no, the feeling of guilt is present. No need…when saying NO with elegance, you never feel guilty anymore! UPDATE (24 AUG 2106): I tried to translate the text in this video with voice over. I used Movavi screencapture to do this. Hope you like it!